Three generations of Muslim Americans: Imam Benjamin Shabazz (L) of the Seattle, WA Al Islam Center with his son and grandson during the Father/Son Breakfast. 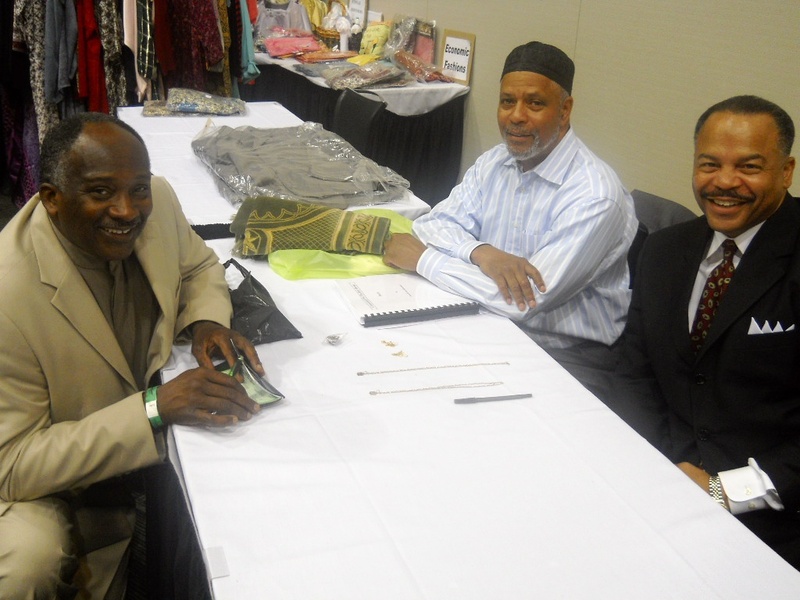 Nur-Deen-Haj (L) and Osie-Sheik Muhammad during the Pioneer Reception at the 2011 Annual Muslim Convention hosted by The Mosque Cares, Ministry of Imam W. Deen Mohammed. 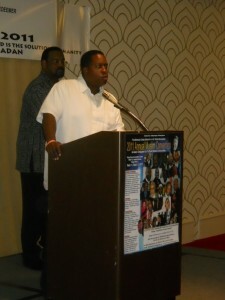 While our mass media shamefully stereotype Muslims as Arabs, kudos to South Town Star reporter Steve Metsch for his perceptive “10 years after 9/11?” question during yesterday’s news conference, here in Chicago, at the 2011 edition of the annual Muslim Convention hosted by The Mosques Cares Ministry of Imam W. Deen Mohammed. Also credit “The Imam’s” son Wallace Mohammed II, president of The Mosques, for his above-cited response. It is reflective of the constructive outlook of our dedicated and balanced Muslim American community, whose roots on these shores extend before the beginning of America, and who, thanks to the astute leadership of Imam Mohammed, continue influencing human society for the good. While in Chicago for The Mosque Cares’ 2011 Muslim Convention — I’m thanking my friend Larry Stauber who I see has posted excerpts of my (“What is Al-Islam”) talk of last Sunday, along with several dozen of my wife’s photos, at the First Unitarian Universalist Congregation of the Palm Beaches’ Facebook page. While there, note the many thought-provoking items listed. …where beloved Imam Dr. Nasir Ahmad succinctly delivered the message that our fasting during Ramadan from the lawful and natural desires in the material world also helps the inner being grow, overcome and push back against the desires for the extremes in the material world that the forces of greed, etc. ever are seeking to cultivate in the human being. 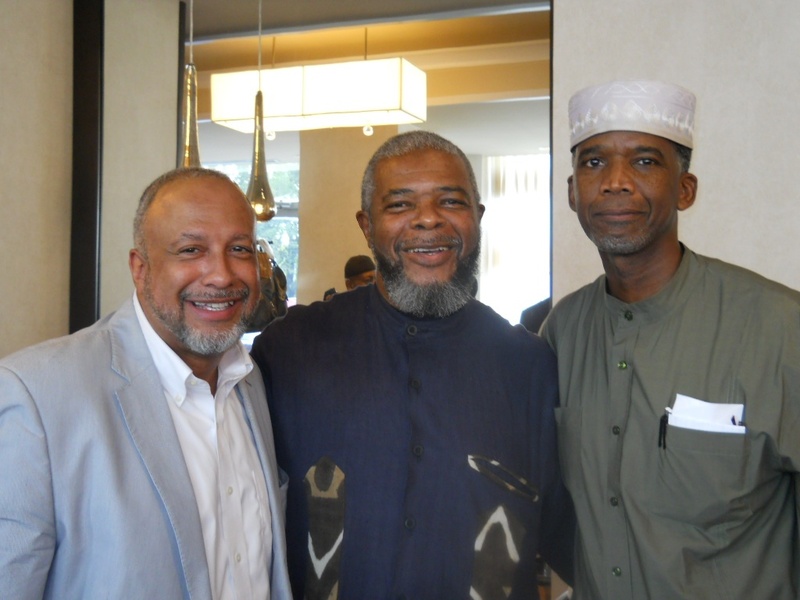 (L-R): Imams Yusuf Ramadan, Faheem Shuaibe and C.B. 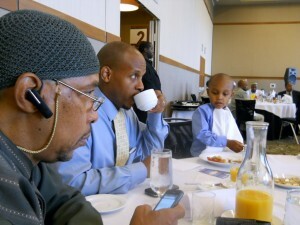 Hanif, among others at the 2011 Ramadan Session. 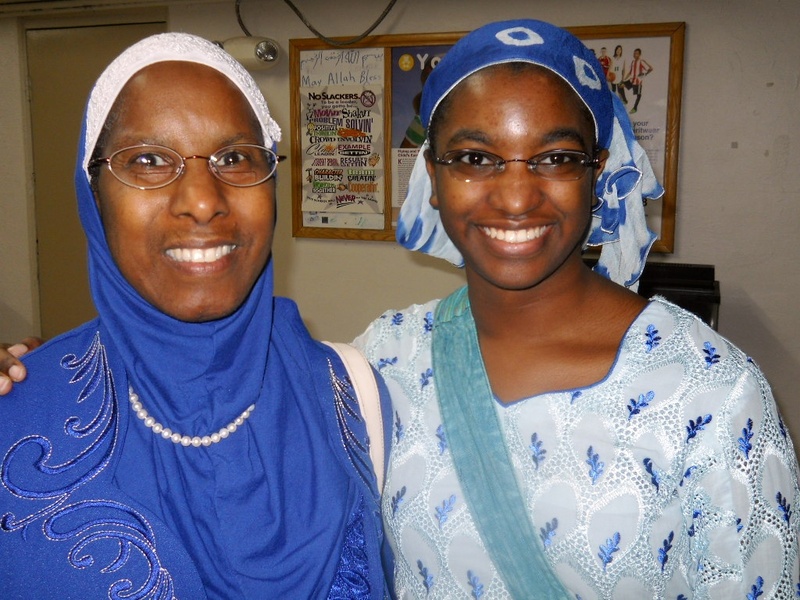 After all these years I shouldn’t have been surprised at how beautiful everyone looked during the 2011 Ramadan Session, hosted by The Mosques Cares Ministry of Imam W. Deen Mohammed last weekend in Elizabeth, NJ. 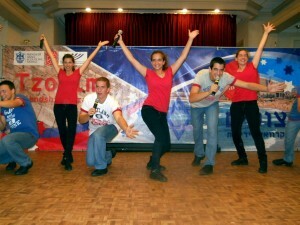 Of course, almost to a man and woman, we all were fasting for G-d’s sake. Still I was surprised that everyone seemed to be glowing. 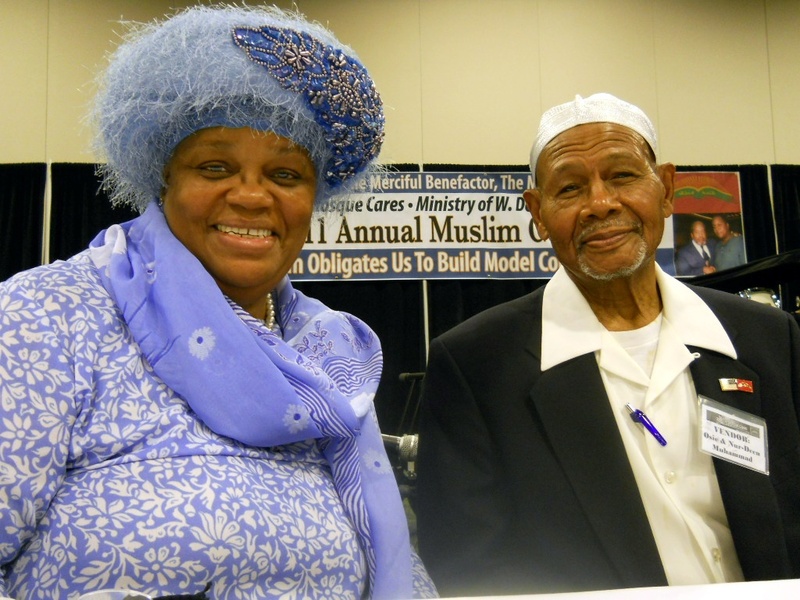 So much for the question of why continue to have the Ramadan Sessions if our dear departed Imam W. Deen Mohammed, leader of the largest community of Muslims in the United States, no longer can be present to share his wisdom, as he did for us for so more than three decades. 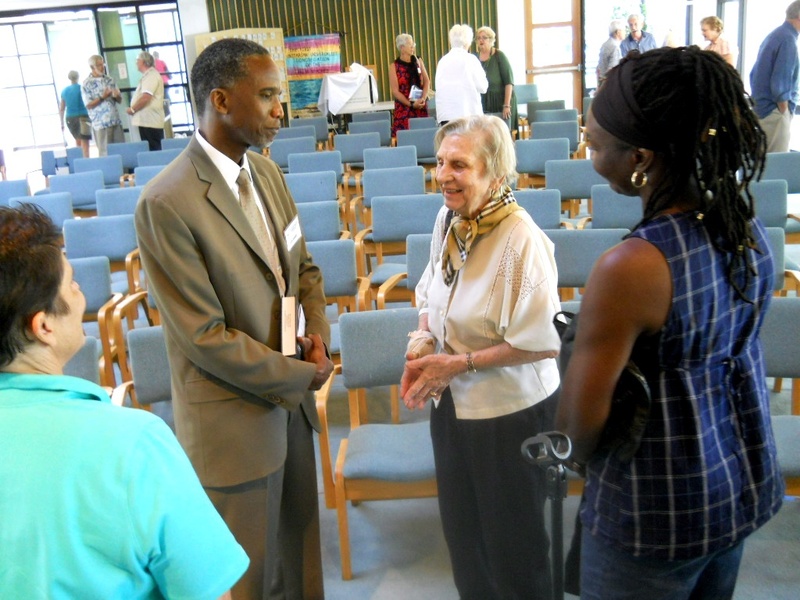 In fact the Imam was present — in part because we were, whether from California to Connecticut, Ohio to Florida. 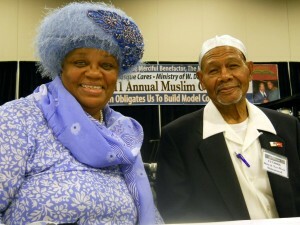 Wallace D. Mohammed II, president of The Mosque Cares, affirmed his commitment to continue furthering his father’s work. 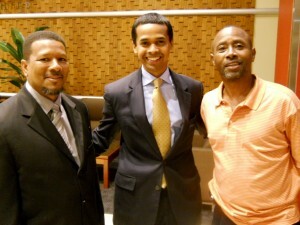 Imam Kareem Muhammad (L) was a 2011 co-chair. I hope the attached is at least largely accurate! Dear Believers, As-Salaam Alaikum and Ramadan Mubarak! 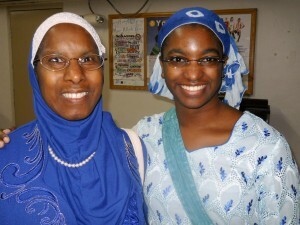 Attached is an article about Ramadan and Muslims that was written by a Christian Minister friend in Indiana. He asked me for my opinion on his article. Personally, I thought it was excellent! 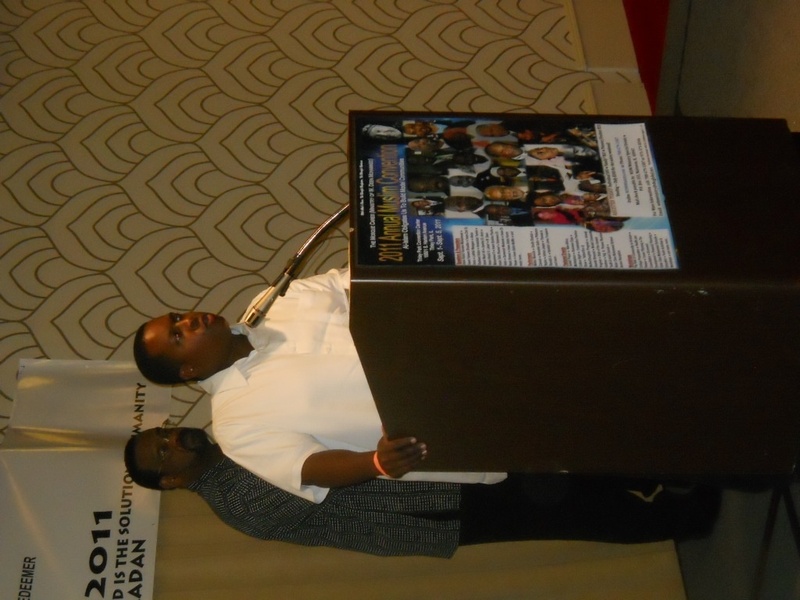 Please join me by sharing with Rev. Nathan Wilson your opinion of his contribution at Nathan@fccshelby.org. Please copy me your reply. 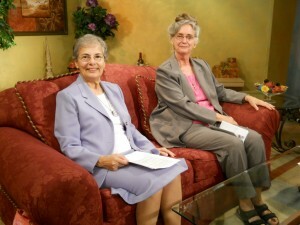 Sister Joan Carusillo and Sister Lorraine Ryan of the Women's Circle at WXEL-TV's Boynton Beach studio. Our own Women’s Circle sisters are about to become TV celebrities…Sister Lorraine Ryan and Sister Joan Carusillo, co-founders of the Boynton Beach nonprofit that serves low-income women, are “starring” in a new documentary with imminent WXEL public-TV air dates. 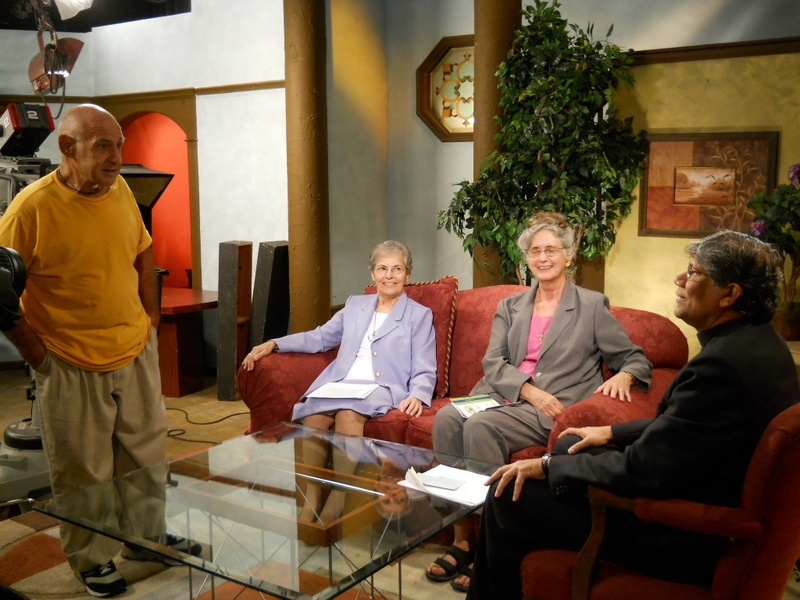 Documentary film veteran Paul Gionfriddo (L) with Sister Joan, Sister Lorraine and Father John D’Mello. 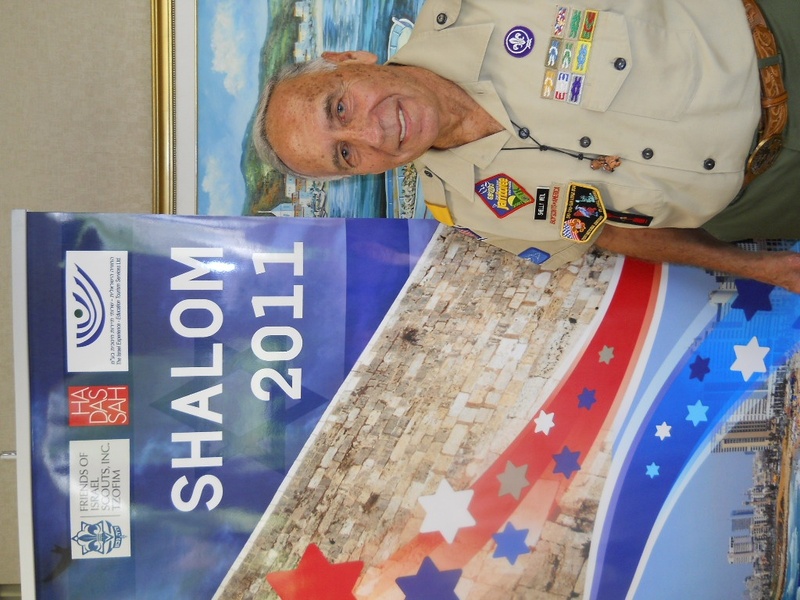 Members of the Israeli Scouts Friendship Caravan performed recently at Abbey Delray North. — from my latest InterFaith21 essay in The Coastal Star. 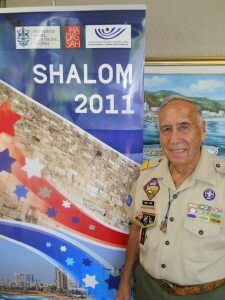 "Proud Papa" Shelly Weil, who for 38 years has been hosting the exemplary cultural program.